SmartOptics 16G and 8G Fibre Channel transceiver families have been uniquely approved by Cisco for use with its MDS 9148S, 9250i and 9396S 16G multi-layer fabric switches. The approvals also include the MDS 24/10 Port SAN Extension Module and the MDS 9700 48-Port 16-Gbps Fibre Channel Switching Module. The certified solutions offer Cisco users a new approach to cost-efficient data center connectivity through embedded networking. The approval allows all transceivers to be embedded directly in to the Cisco Fibre Channel switches for simple, cost effective and scalable networking. The embedded solutions allow Cisco users to build scalable transmission networks for up to 8 CWDM or 80 DWDM channels over a single dark fiber connection. 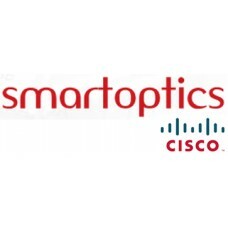 The unique approval of SmartOptics embedded transceiver solutions with Cisco’s multi-layer fabric switches offers best in class one-stop solutions for data center connectivity, making sure users get the most out of their systems budget. 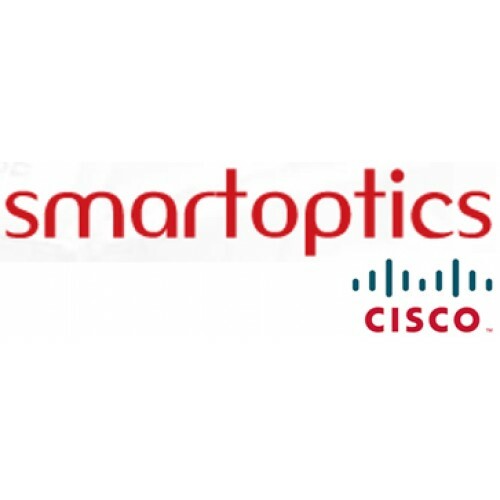 SmartOptics embedded transceiver solutions are planned to be verified with Cisco’s 32G Fibre Channel and Nexus product lines in upcoming NxOS releases.